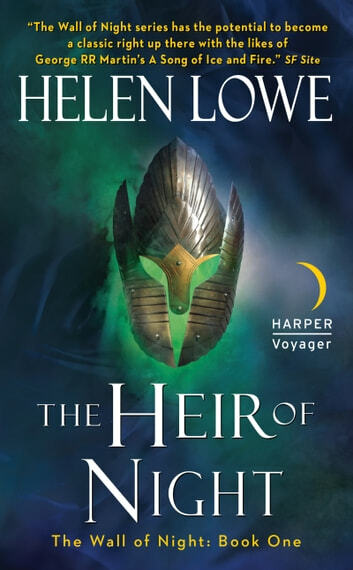 An award-winning poet and acclaimed author of Young Adult fiction, Helen Lowe now brings us The Heir of Night—the first book in her four-volume Wall of Night series, a brilliant new epic fantasy saga of war, prophecy, betrayal, history, and destiny. 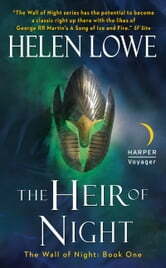 A thrilling excursion into a richly imagined realm of strife and sacrifice, where the fate of a dangerously divided world rests in the hands of one young woman, The Heir of Night is a fantasy classic in the making, sure to stand alongside the much beloved works of J.R.R. Tolkien, Robin McKinley, and Guy Gavriel Kay. Good book, I look forward to the next one.